Now at Sephora! 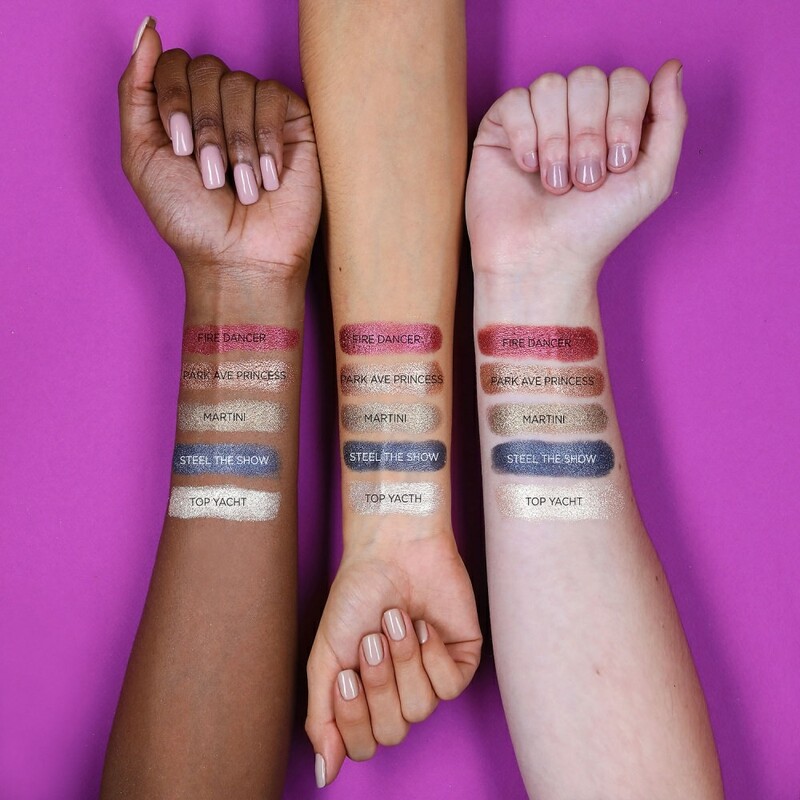 Tarte Chrome Paint Shadow Pot + Swatches | Top Beauty Blog in the Philippines covering Makeup Reviews, Swatches, Skincare and More! Really exciting news! 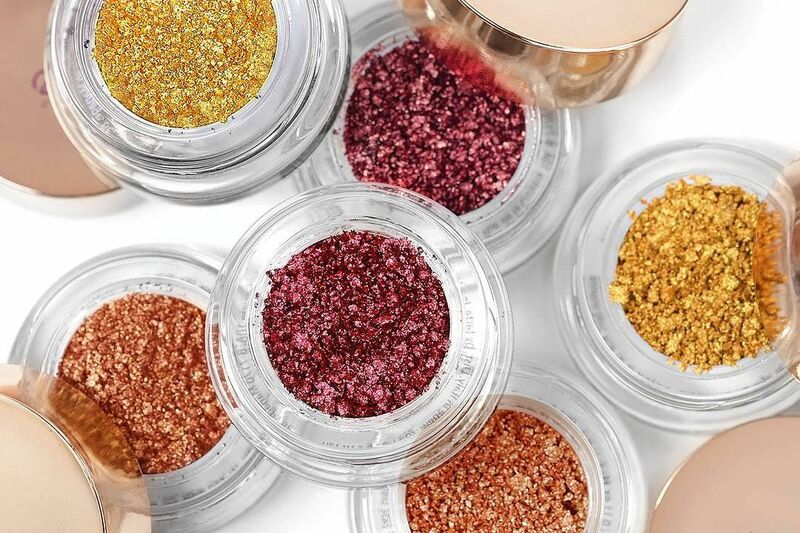 Tarte's Chrome Paint Shadow Pot – a mirror-effect loose pigment eyeshadow that melts instantly and stays put for hours is now availabe online at Sephora! 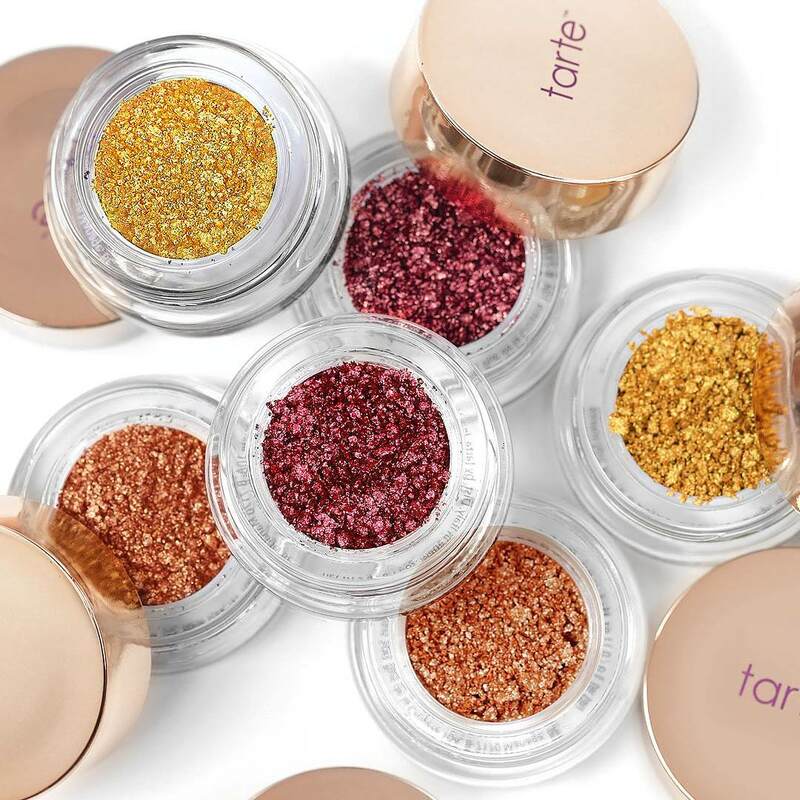 tarte’s Chrome Paint Shadow Pot is your secret to a high-gleam gaze, and is the richest, most vibrant eyeshadow you’ve ever seen. It dazzles with a spectacular mirrored metallic effect that has the high sheen of a cream or gloss but the easy wear and application of a powder. It’s as easy to use as finger paints—no brushes necessary. The warmth of your fingers makes the formula to melt into skin without a need for primer.